Whether buttoned up or left open, a jacket is a must have for every woman. 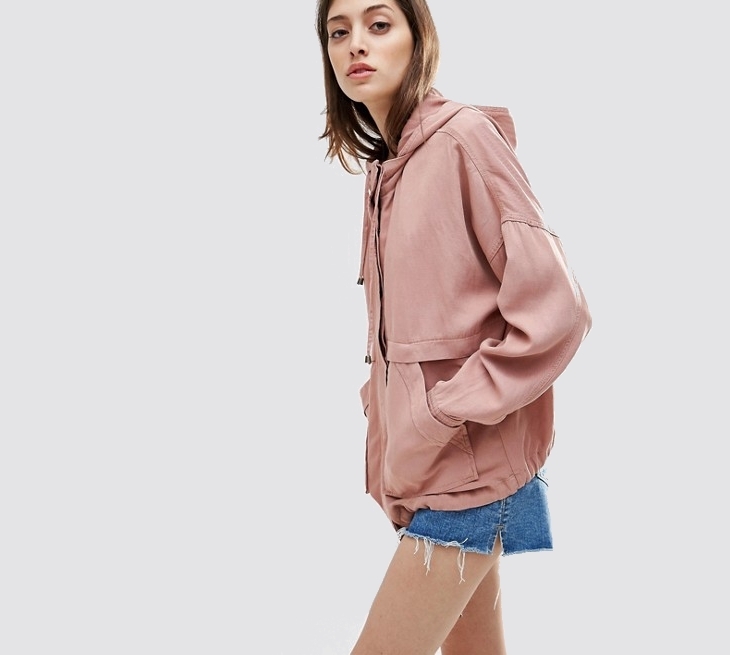 Jacket designs for women are made to suit different events and seasons, so it is best to have various types to wear with a dress, skirt or pants. Formal jackets are ideal for work environments while sports jackets are for outside office. From leather, denim to quilted, this article has different types of jacket design to meet the lifestyle needs of every woman. 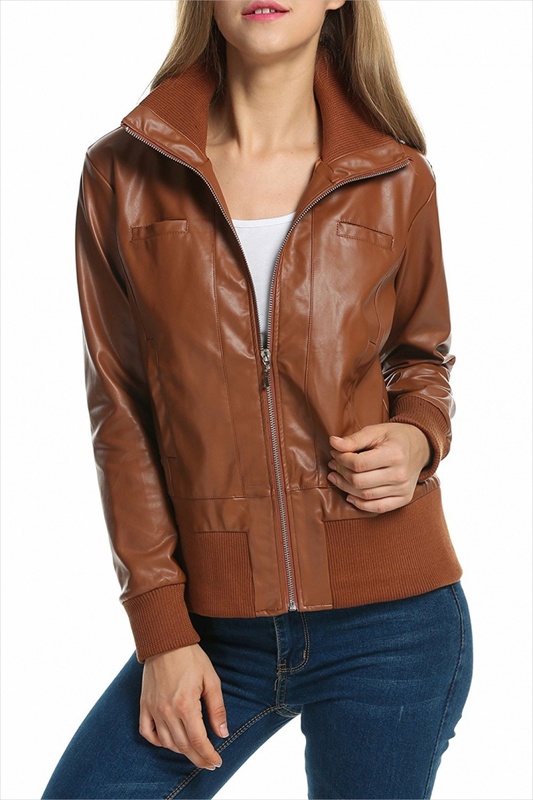 From figure hugging, full, half to loose, leather jacket designs for women are trendy and timeless. They are always on season, and you can pair with a dress, skirt or wear it with matching leather pants to depict a rock and roll vibe. When wearing floral print dress add leather a jacket to create contrast. 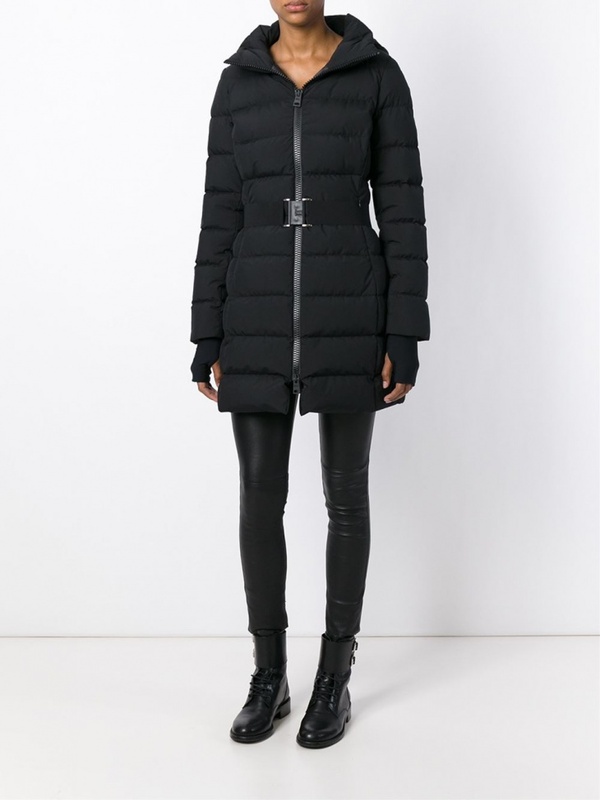 Designer winter jackets for women are meant to withstand cold temperatures. Suitable for wearing during windy or when snowing, these jackets feature thick insulating material, trim fit and can even clench around the waist to depict a curvy woman. You can get them in subdued color as well as casual, clean exterior. If you need a jacket that is comfortable yet still portray style, then go for those in quilted designs. 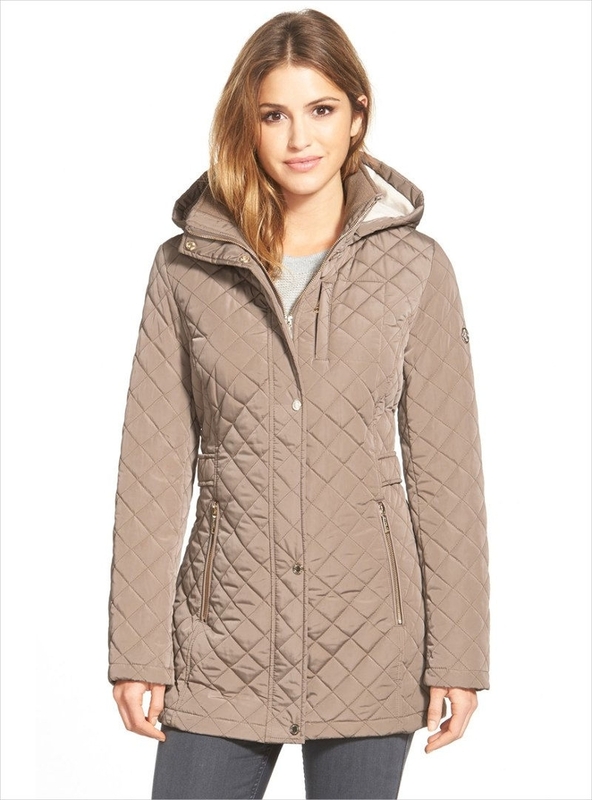 Women’s quilted jackets are ideal for spring and will look good whether you are going fishing or to the mall. They are body hugging, taper at the waist and can have either a zip front or buttons. 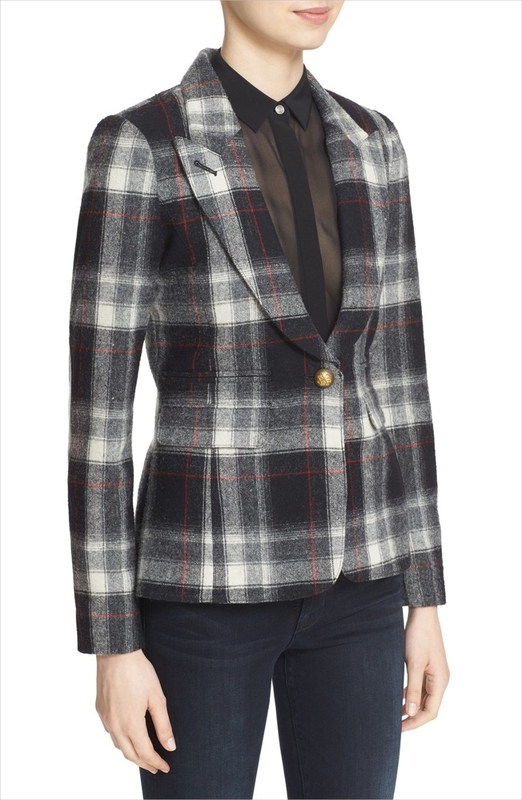 Women’s tweed jacket designs are versatile, classic and elegant. They pair well with skinny jeans, ankle boots, and a loose top. Wear subtle tweed jackets to work where you pair with a midi skirt, trouser suits or wear a matching top and bottom tweed pieces. For casual occasions, pair tweed jackets with denim shorts. 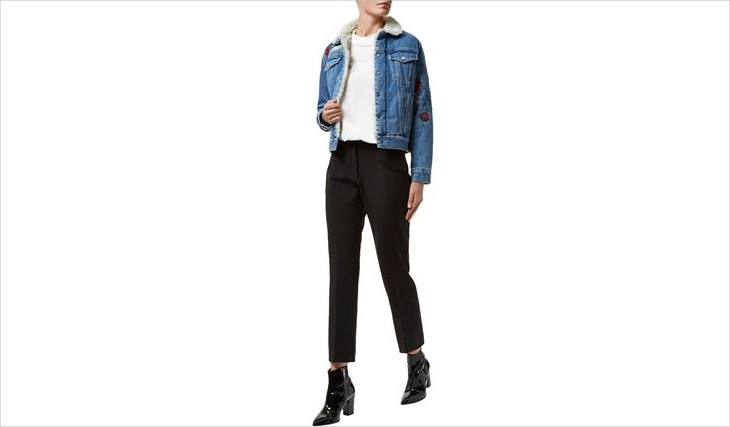 Even though Denim jacket designs for women are a staple for fall, they look trendy and fashionable in any season. Ladies who love dresses can pair a white floral or lace dress and boots with a denim jacket to show femininity. Denim jackets also look good with skinny jeans, crop top, and heels. Do you need a jacket that depicts luxury and elegance? Then go for velvet jacket designs for women in a color that complements your lifestyle and skin tone. 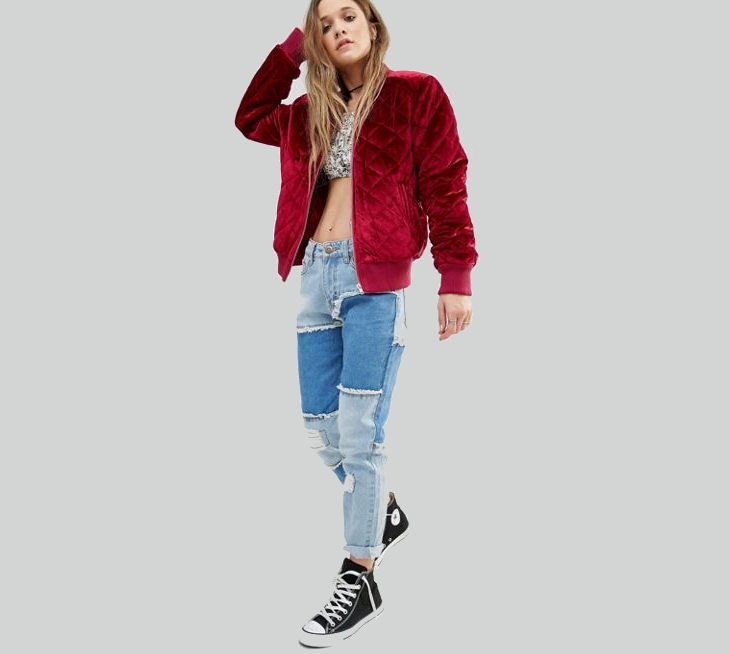 A velvet jacket is versatile that you can wear it to work during the day and dress it up at night when going for a date. Military jacket designs for women get their inspiration from the military forces or vintage style of jackets which were worn during the 1930s. 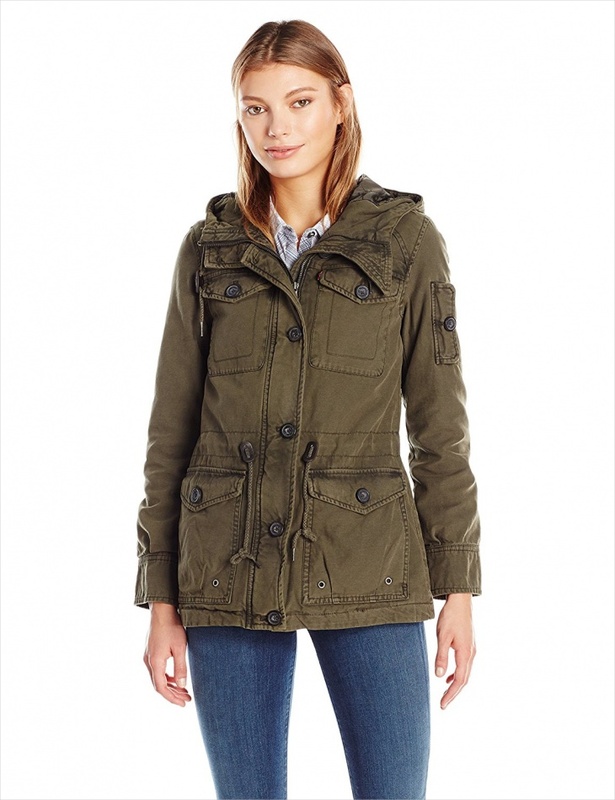 The green military jacket is perfect for spring where you can wear it with sneakers, jeans, and a simple t-shirt. Leave your velvet jacket unbuttoned and pair with comfy leggings. Fur jackets are one of the most ancient pieces of clothing that women often wear during cold seasons. They are popular with mature women who wear these jackets to exude high social status, glamor, and wealth. 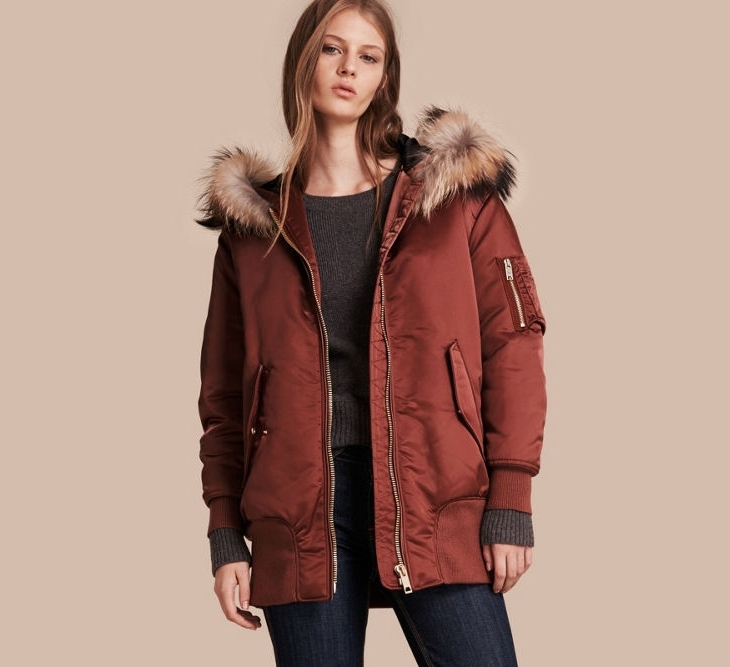 Whether you prefer faux fur or natural animal fur, these types of jackets scream luxury. Puffer jacket designs for women are for those days when the weather is extremely cold. While they may look unflattering, they are still fashionable and can give your outfit a styling edge. Muted puffer jackets will look good with bold accessories or a watch with pink and gold elements. 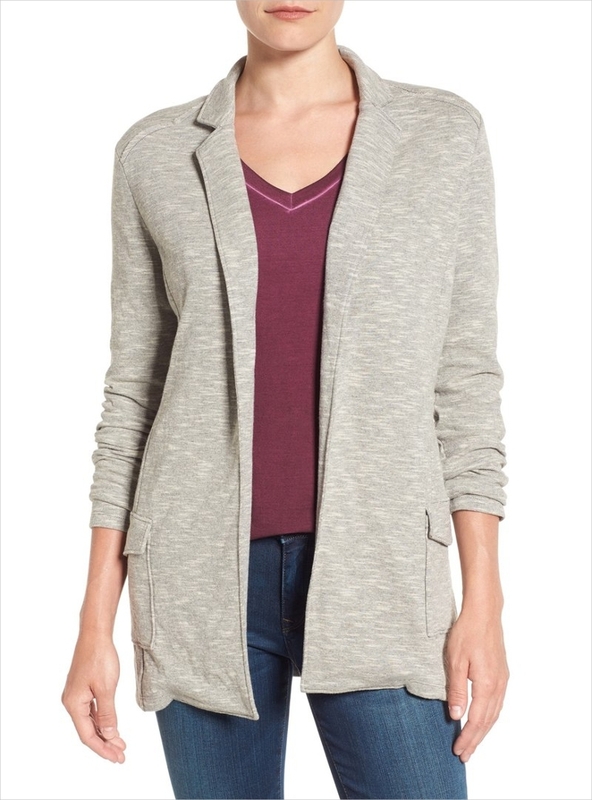 Wrap jackets are a must have for any women with an hourglass figure. Styling these jackets look effortless and instead of buttons they feature easy to tie belt. Wrap Jackets get their inspiration from the popular wrap dress and coat. They look stunning on ladies of any age. Chic and feminine casual designer jackets are in season right now. While there are many variations to casual jackets, they tend to exude a more relaxed atmosphere and are made from materials which are lightweight in nature. Whether you prefer bold and bright prints or classic and simple designs, there is a padded jacket design that will look fabulous on any woman. 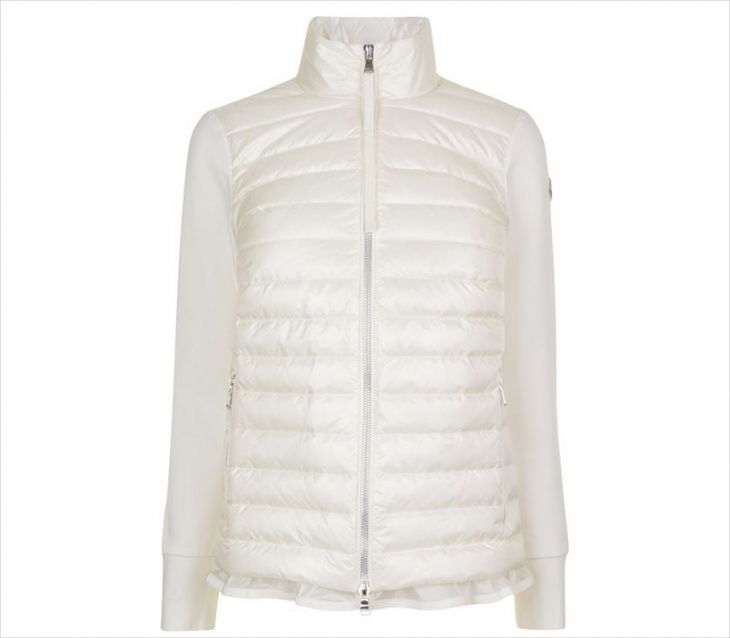 To help balance your look when wearing padded jackets pair with skinny jeans or body-hugging pants and skirts. When you need to impress your boss, then wear a well designed suit jacket. These jackets are designed with a feminine fit to suit both slim and curvy women. If not sure which suit jackets fit your work setting then go for those in gray or black color. 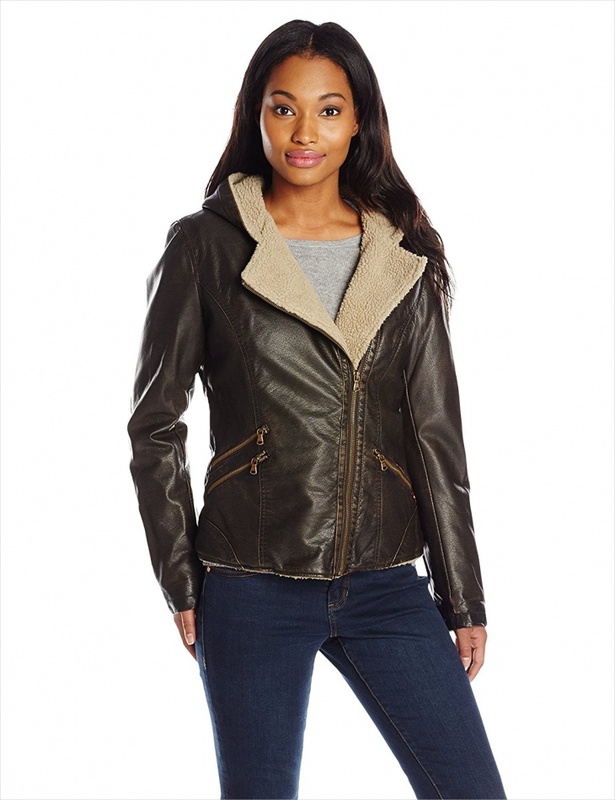 Biker jacket designs are perfect for ladies who love to ride motorcycles. When choosing this motorcycle-inspired jacket, it should be comfortable and in a design that fits your style. Go for black jackets which flatter to all skin tones and pair with different outfit options. 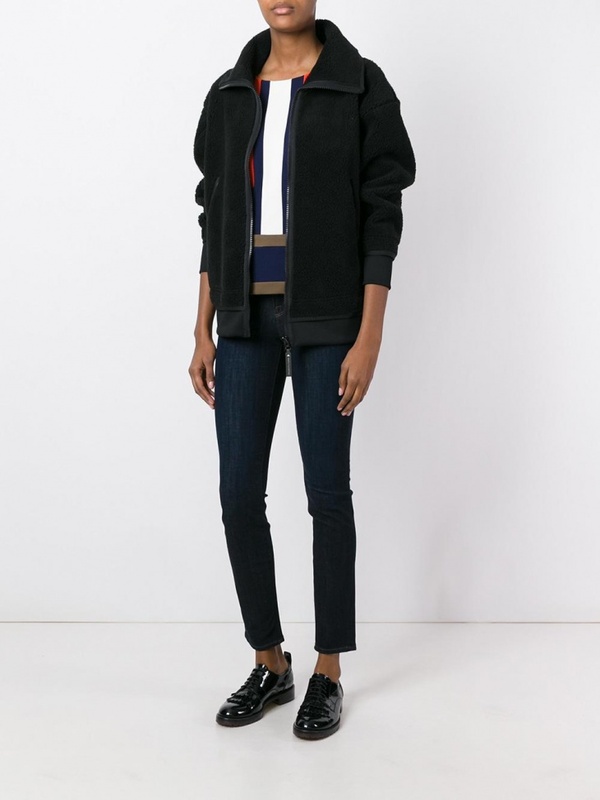 Instead of the traditional winter sweater why not wear a bomber jacket as a fashion star. 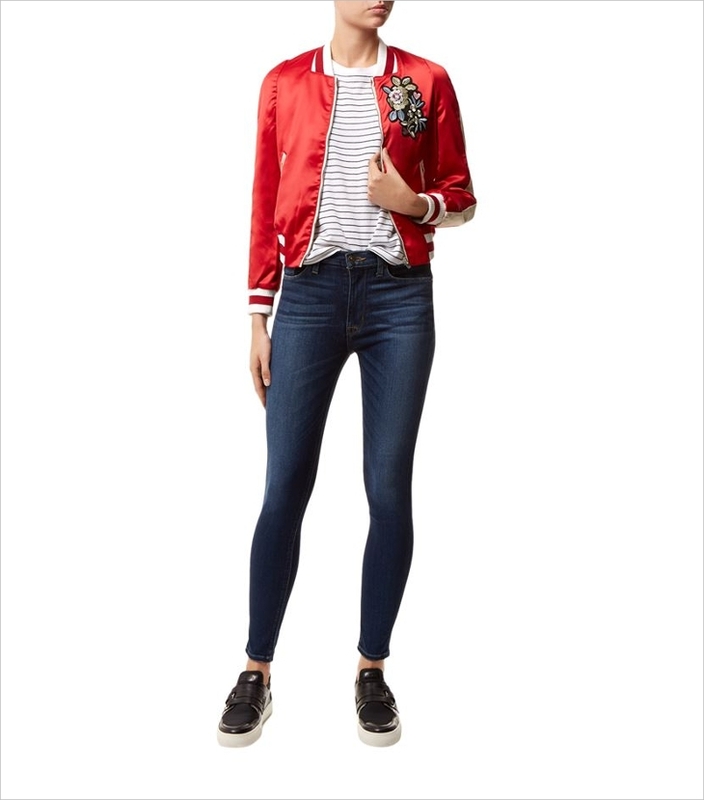 Leave your bomber jacket for women unzipped and pair with rugged jeans. To add a touch of color then go for a bomber jacket in military style or add a colorful scarf around the neck of your black bomber jacket. Raincoat even though simple, it can still depict style and make you look like a fashion icon. 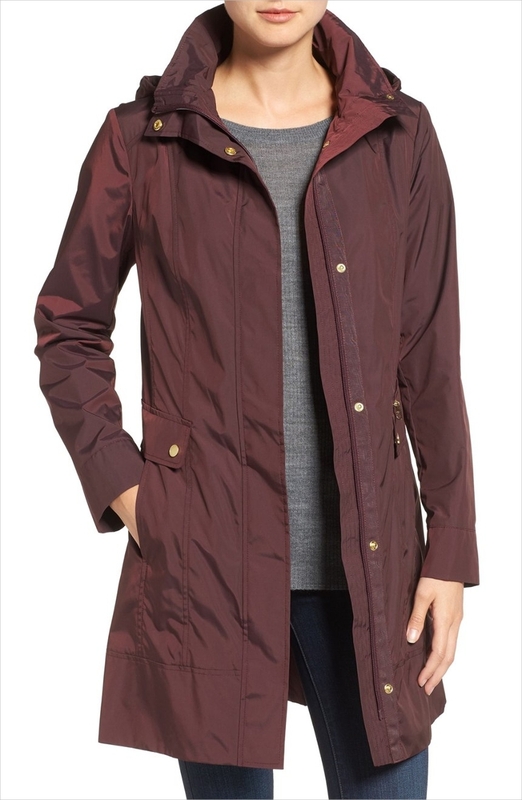 Raincoats are ideal for those days when the rain won’t stop pouring down. To look chic go for a design and in a color that contrasts with your outfit or wear those with attractive detachable color. 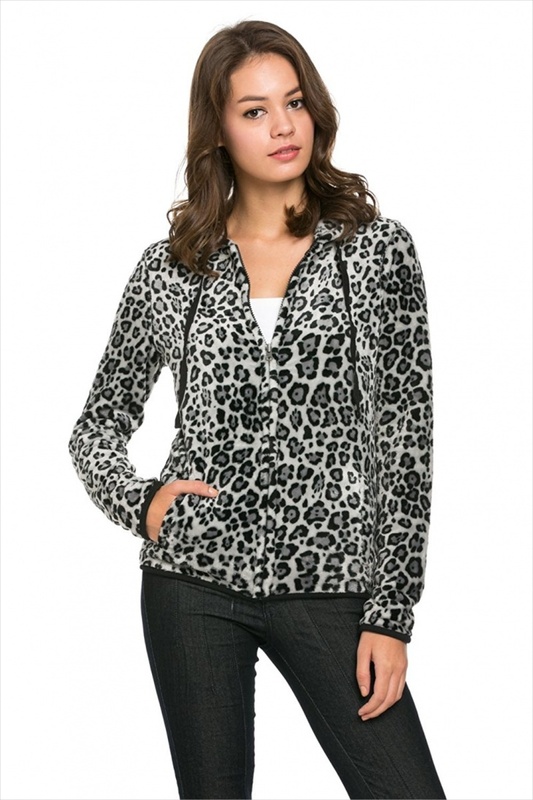 Fleece jacket designs for women are a staple winter garment in many wardrobes. They are practical, classic and can easily depict personal style. For those events taking place during cold months, you can easily put on your breathable fleece jacket and pair with a long maxi dress. Do you need a jacket that is feminine and will always be trendy? 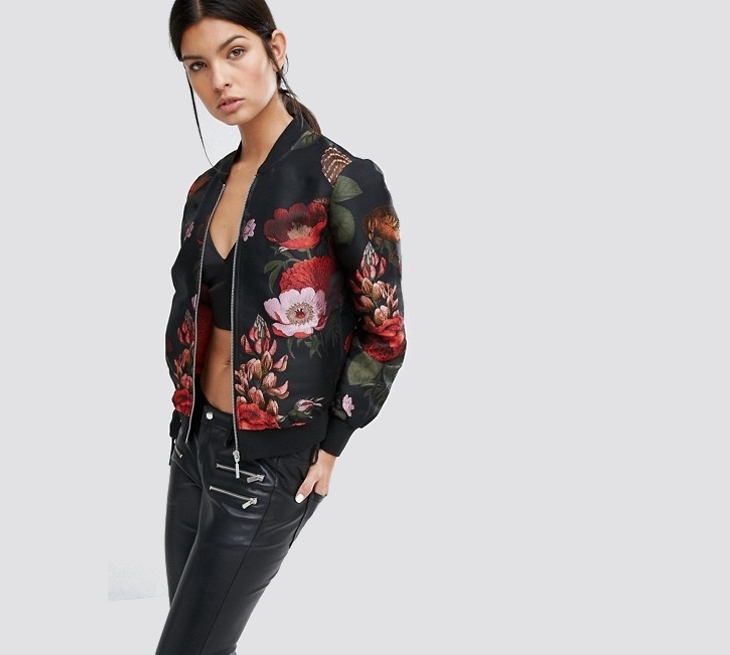 Then opt for women’s floral jacket designs. To avoid looking messy, avoid wearing floral pants or tops with floral jackets of the same patterns. To elevate your floral jacket then pair with a sheer dress and cut out heels. Plaid jacket designs for women are classic and bold, making it fun to mix and match with other patterns. The simplest way to style plaid jacket is to wear with a pair of washed boyfriend jeans, baggy t-shirt and animal print heels. For a professional look, go for plaid jackets in shades of red, gray, tan, black and navy. 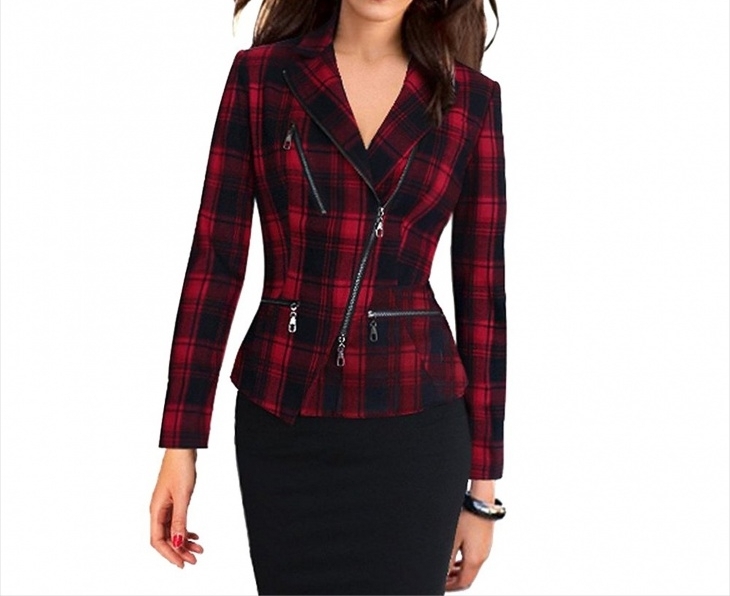 Women formal jacket designs are a must have because they never go out of style. Whether with a buttoned up shirt or fringe collar top, you can wear a formal jacket to after work events as long as you pair with a floral dress or colored jeans. Women wear jackets during cold seasons to keep their bodies warm. Wearing jackets during warm weather are mostly to express personal style. Jacket designs for women in neutral colors such as navy are mostly worn to formal events while those in shouting colors such as yellow and pink best suit a casual occasion. Unlike men’s jacket, women’s jacket usually will button on the right, feature slimmer silhouette and have thicker fabrics on the chest area. Jackets are versatile garments that look stunning any season. Jacket designs for winter are usually a bit heavier like fur coats while the lightweight are for simmer. The right jacket with a suit exudes professionalism, elegance, and style. Vibrant colors and leather jackets are perfect for casual settings.